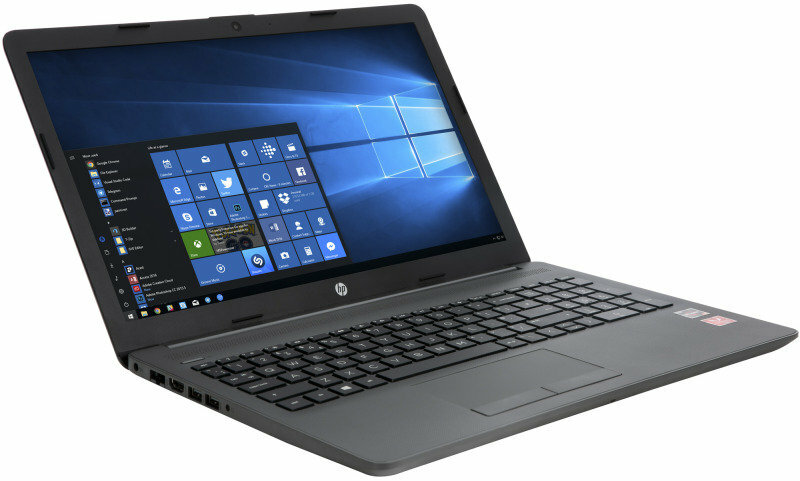 Get connected with the value-priced HP 255 Notebook PC with the latest technology and a durable chassis that helps protect the notebook. Complete business tasks with Windows 10, AMD Ryzen™ processor and essential collaboration tools. Confidently complete projects with the latest technology including intuitive Windows 10 and the power of AMD Ryzen™ processor with DDR4 memory. 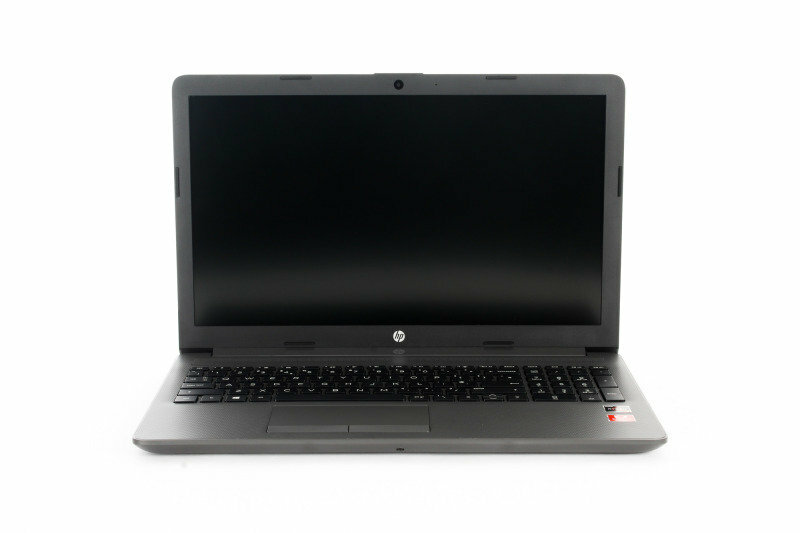 Rest assured that the HP 255 can keep up with mobile workstyles with a thinner and lighter design. The durable chassis protects the notebook, so it looks as professional as you do. This notebook is ready to connect to all your peripherals and is designed to fit the needs of business with an RJ-45 port and HDMI port.